My Advanced Math students have started studying the Trigonometric Functions. 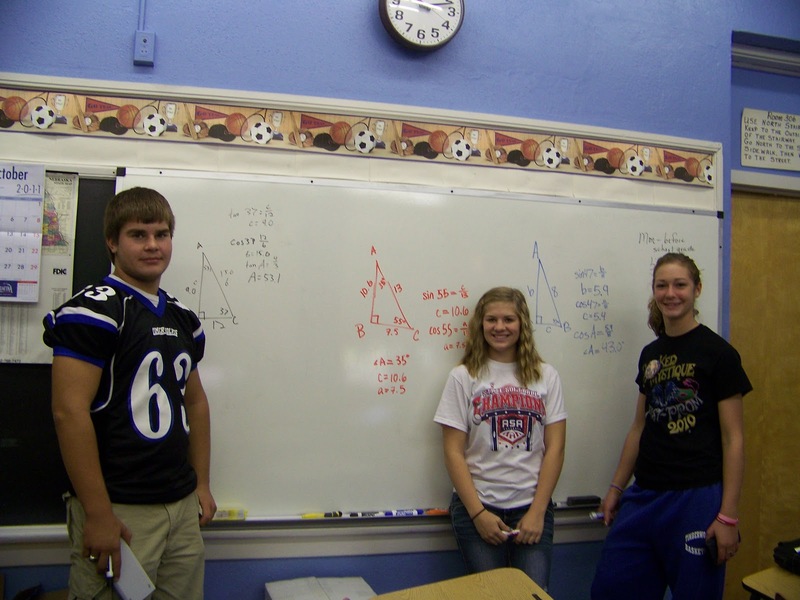 We begin solving right triangles and then continue solving other triangles using the Law of Sines and the Law of Cosines. 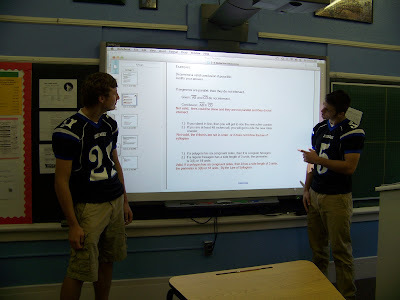 The Geometry classes have started studying inductive and deductive reasoning. In this chapter we will be starting proofs. A proof is a logical argument in which each statement you make is supported by a statement that is accepted as true.